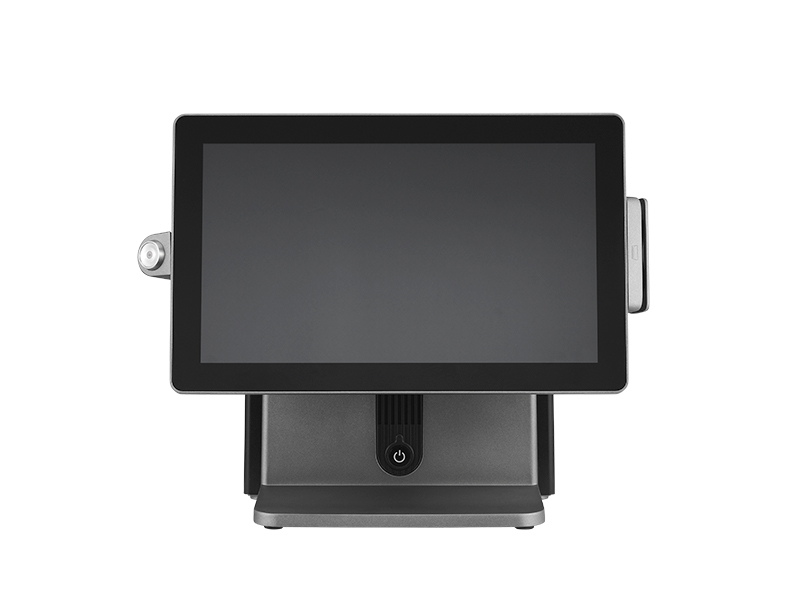 The VariPOS 240 opens up a new scope of application possibilities with more power and performance in a fanless architecture combined with a sleek 14” widescreen display significantly increasing your wider viewing area, bringing new display and interaction opportunities. 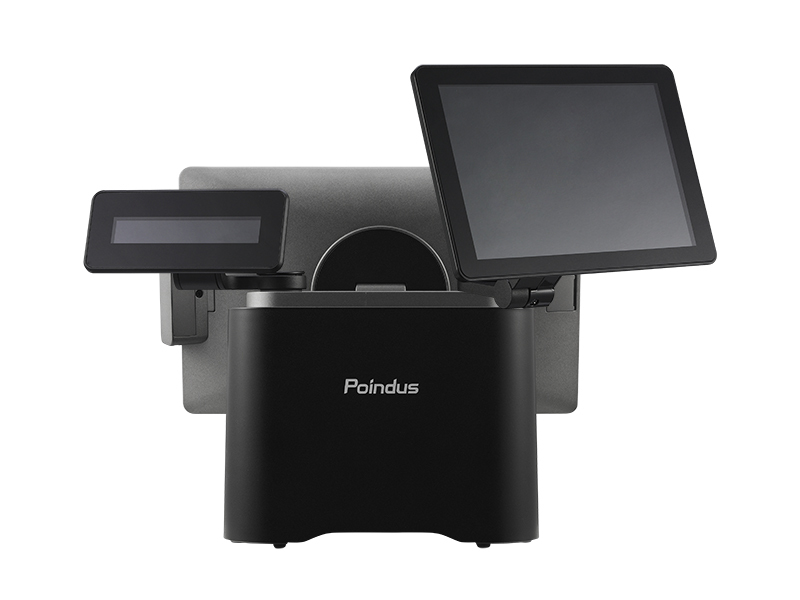 Designed for rapid deployment in the retail and hospitality industry brings advances in design that fit most application scenarios and is perfectly suited for the rigors of multiple environments. 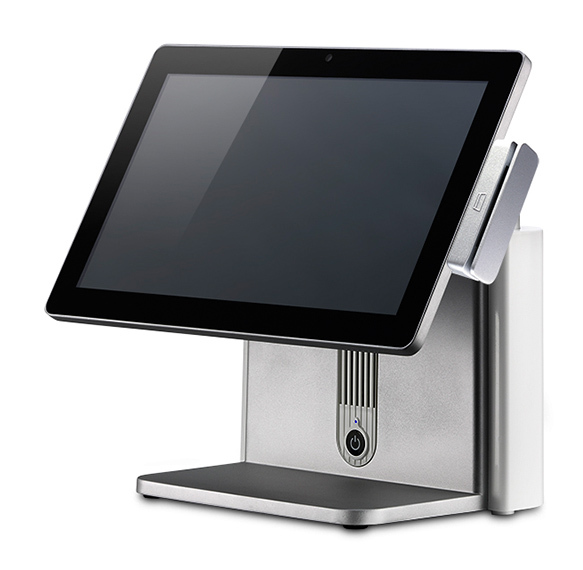 The VariPOS 240 provides a solid and robust platform with the functionality you demand with the flexibility you need. 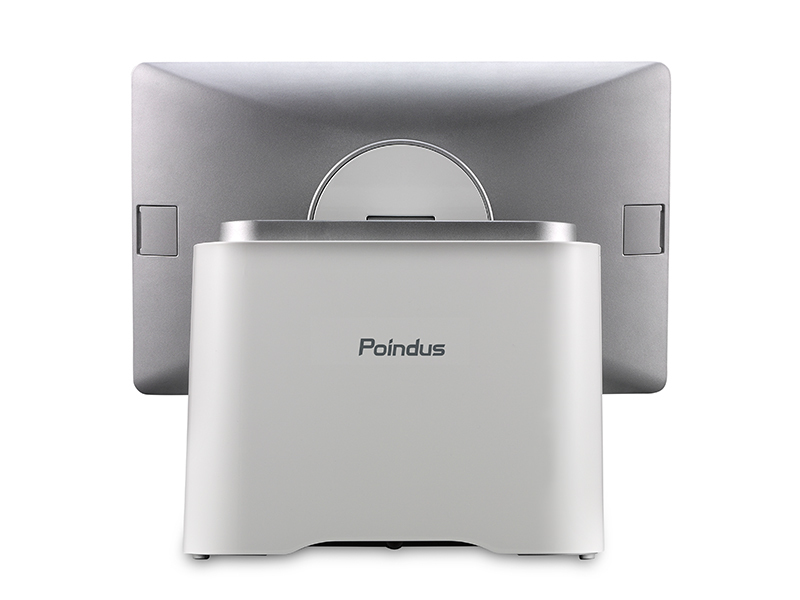 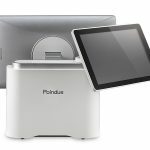 The VariPOS 240 follows Poindus VariPOS 2 Series design and brings a stylish aesthetic and a seamless brand look. 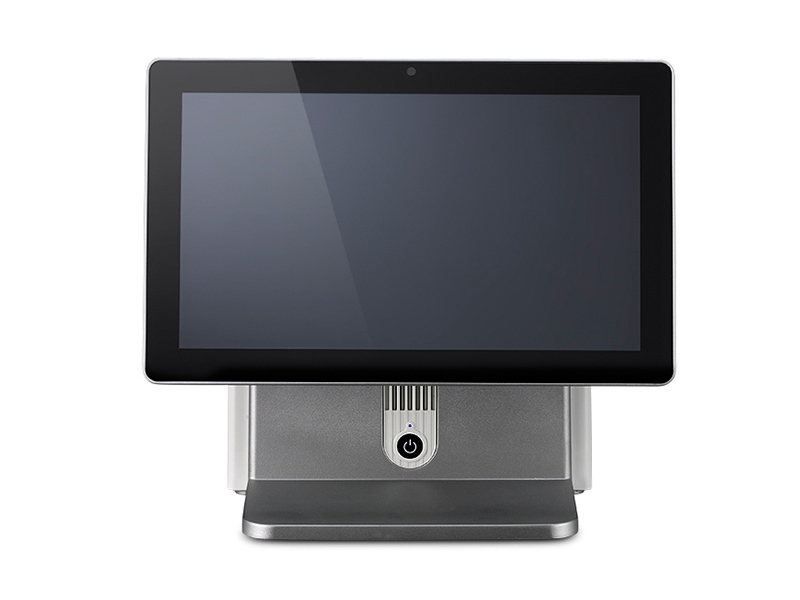 The minimalist design provides a compact footprint for check-out areas that fits space restricted environments. 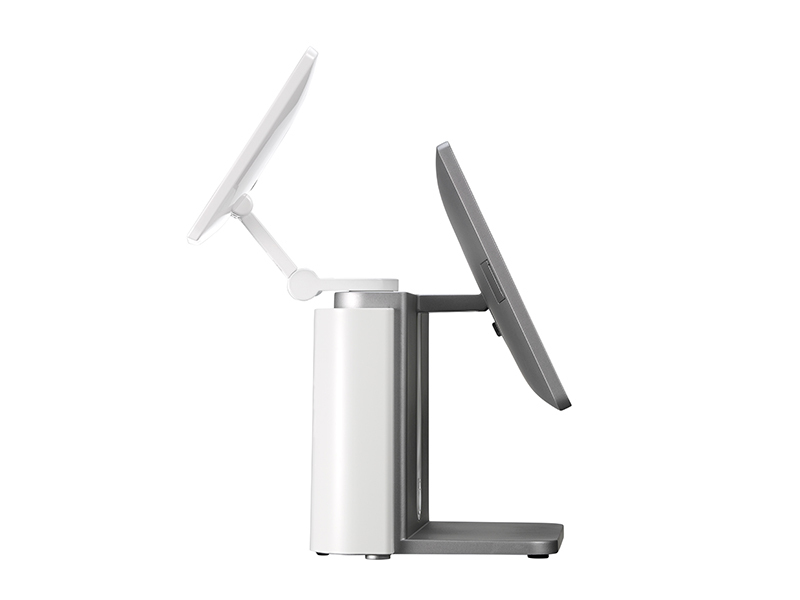 A stylish terminal that fits into any scenario with robust die-cast aluminum chassis available in silver, or dark silver with white IO covers with branding options to match your company image. 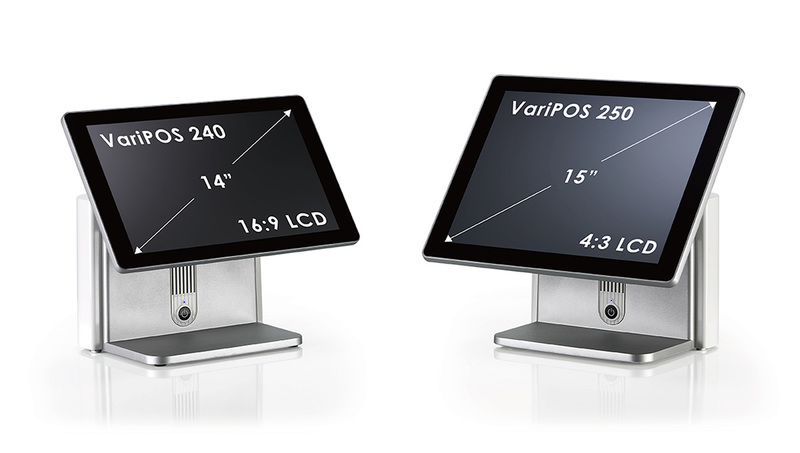 With interchangeable 15″ 4:3 & 14″ 16:9 displays; leverage the power of the VariPOS 2 Series and give your business the premium experience. 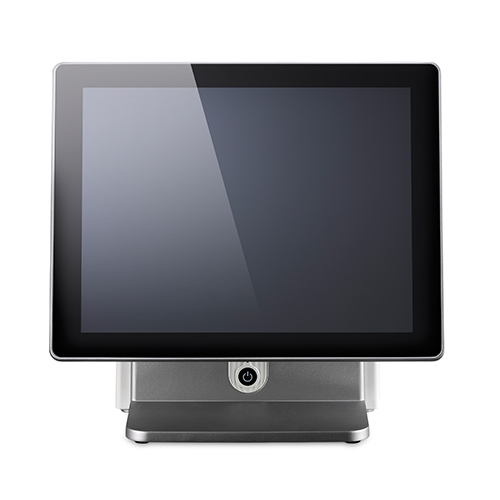 Modern aesthetic vision inspired by rapidly changing technology. 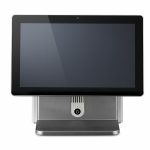 VariPOS 240, powered by the Energy efficient Intel Celeron J1900 gives consistent high performance; a tried and tested specification that has a proven track record in the Retail & Hospitality industry. 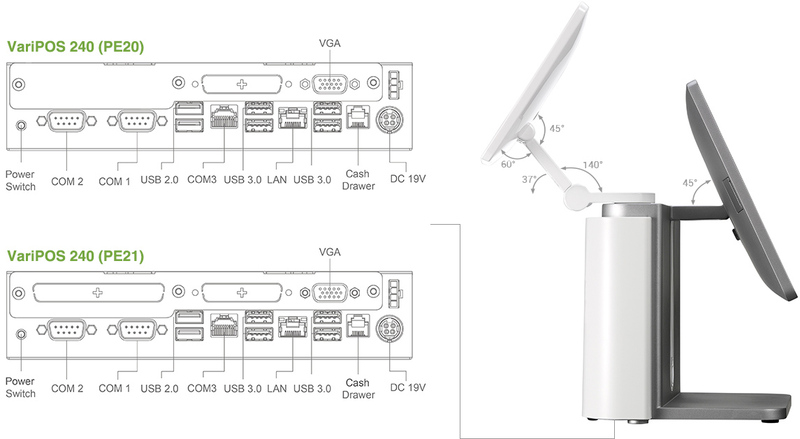 The terminal provides a retail ready I/O including Powered USB (*by request) and high speed connectivity through Gigabit LAN allowing for versatile configurations. 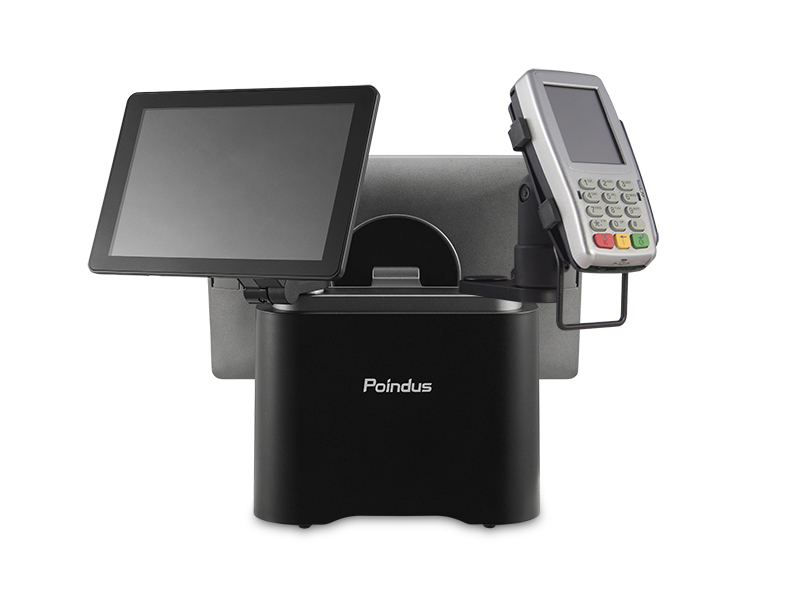 Microsoft platform support ensures compatibility with your preferred software solution. 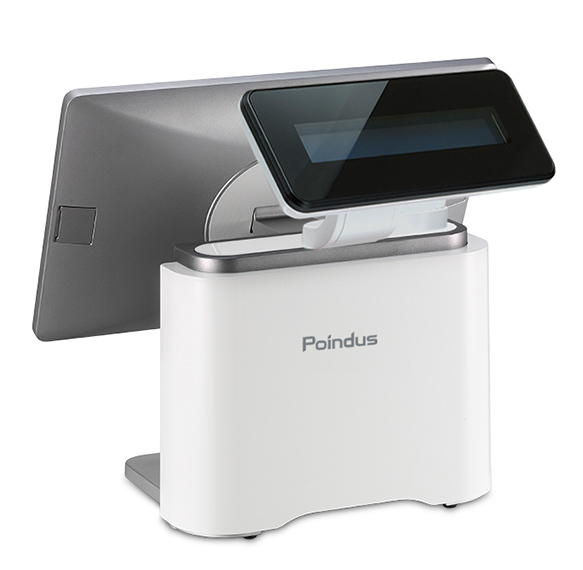 VariPOS 240 is resilient to retail operations, energy efficient with the power and performance to meet the demands of Point Of Sale operations. 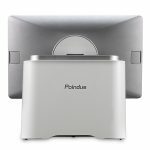 Low power consumption and a Fanless architecture provides benefit of long lasting consistent performance and ultimately prolongs the lifespan of the terminal. 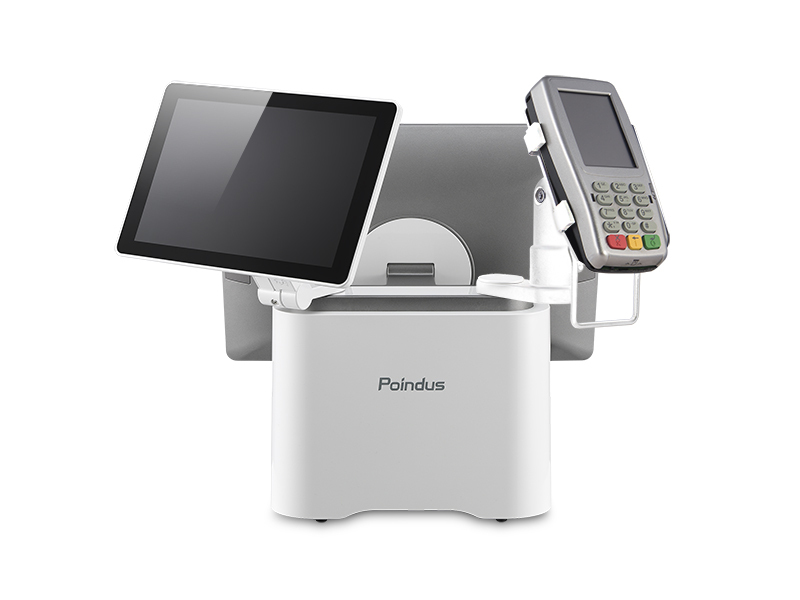 Support for Microsoft Windows platform from POS Ready 7 to Windows 10 (32/64bit) ensures compatibility with your preferred Windows software solution. 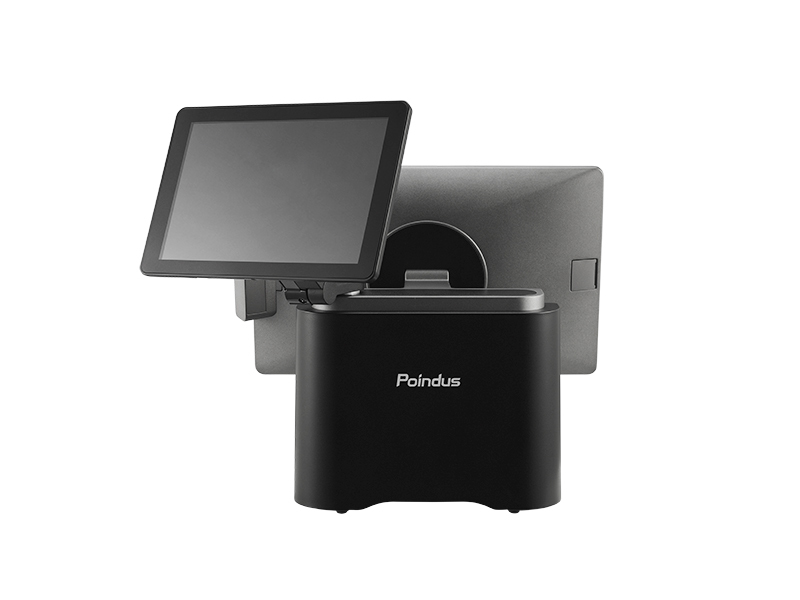 Combined with full IP66(Ingress Protection) dust and waterproof protection, is perfectly suited for the rigors of hospitality and retail environments. 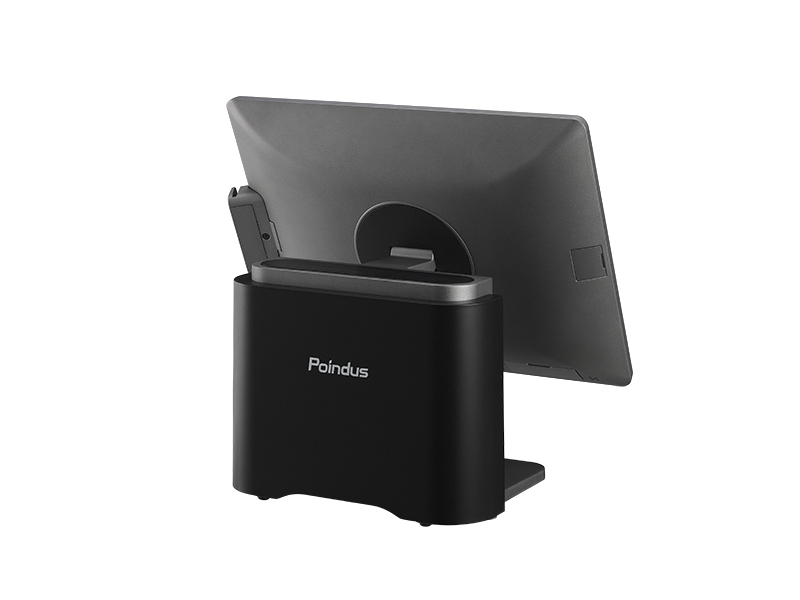 Featuring the new patented double hinged swivel arm allowing optimal positioning of the 10.1” 2nd Display on either side (left/right) of the POS base giving over 180 degrees left to right & up & down. 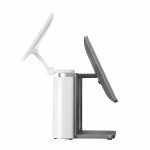 Maximum comfort; extreme flexibility is attained with the swivel arm pushing display limitations of height and tilt adjustment enabling you to communicate directly with the customer at the Point of Sale. 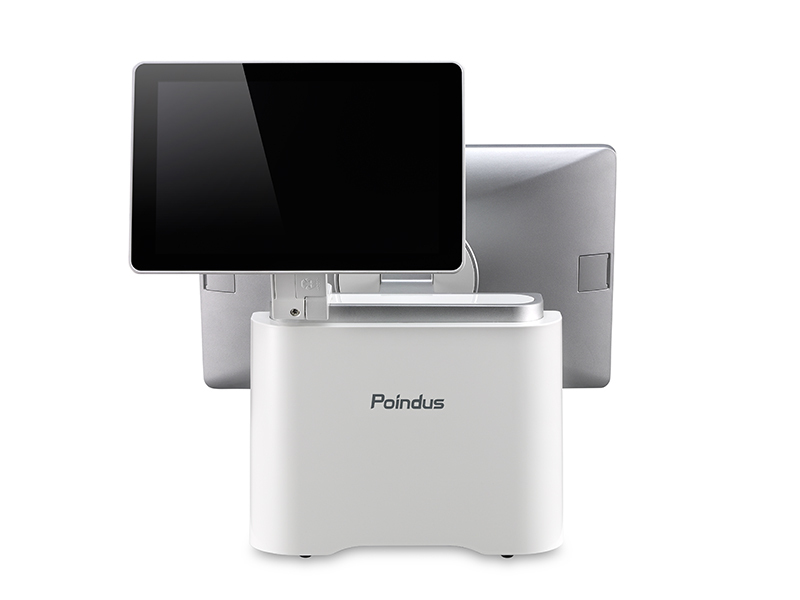 The dual mounting points allow flexible configuration with two simultaneously mounted devices (2nd Display, LCM or mPOS). 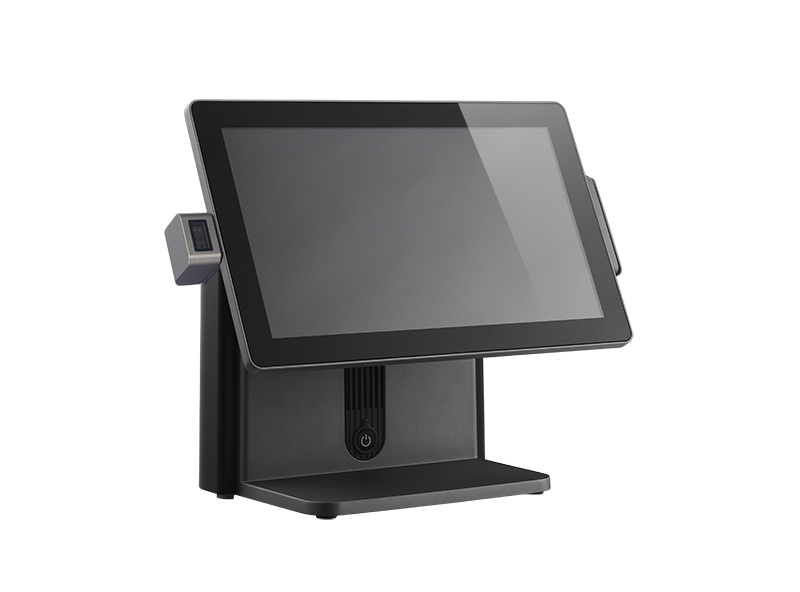 VariPOS 240 delivers robust reliability for mission-critical store operations and the design provides quick and easy service for routine maintenance schedules, significantly reducing engineer onsite visit time. 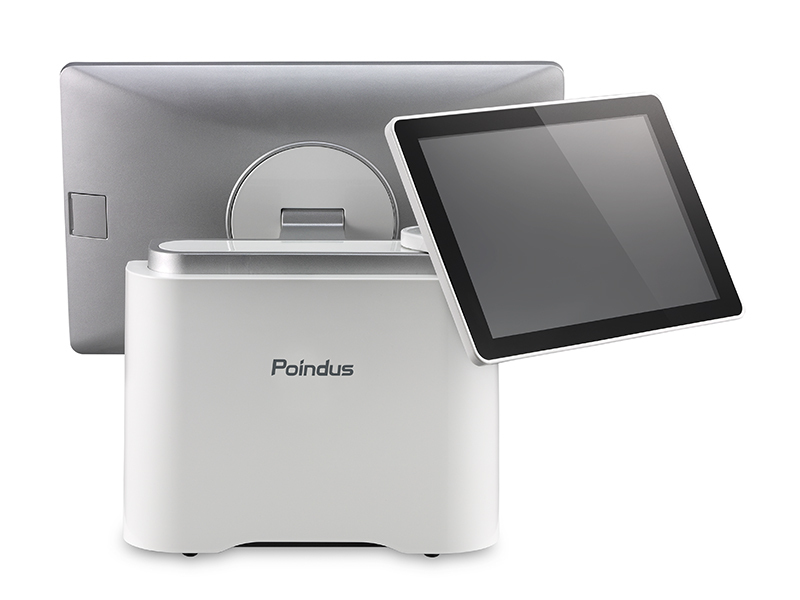 Fast upgrade or replacement for motherboard/processor, display and SSD/HDD is simplified with modular design. 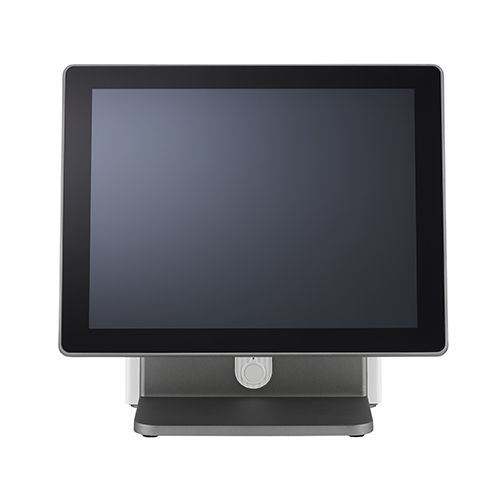 The quick service design reduces downtime and is easy to clean and maintain for the user. 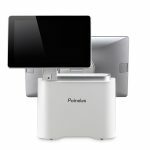 Introducing common peripherals across the whole VariPOS 2 Series, peripheral inventory and compatibility issues are minimized. 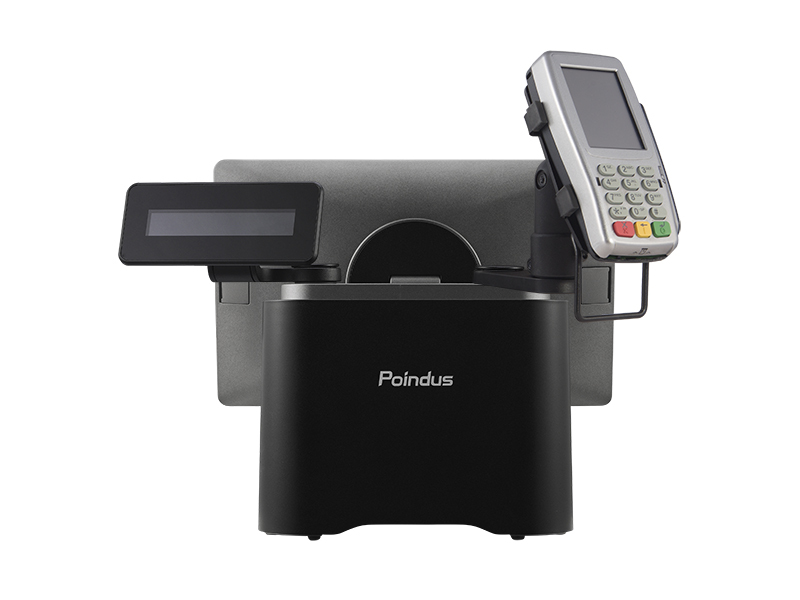 The VariPOS 2 Series provides a full range of companion peripherals including LCM, MSR, iButton, Finger Print, RFID and 2nd Display.